911uk.com - Porsche Forum : View topic - What colour wheels should I go for? 911uk.com Forum Index > General Porsche Chatter > What colour wheels should I go for? 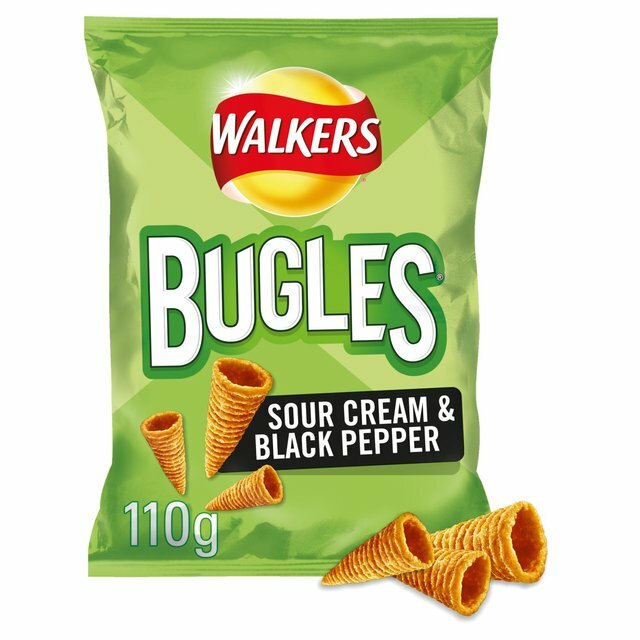 COB , frazzles must be the accountants choice are there more in the packet for your money we know that bugles are the snack of choice . Funny you should say that Phil, I've noticed the number of lovely bacon flavoured Frazzles in a packet is less than it once was. I may have to reconsider. Ditto with Mars Bars, they have shrunk, I swear. What the hell are bugles? Sorry OP this is way off topic.